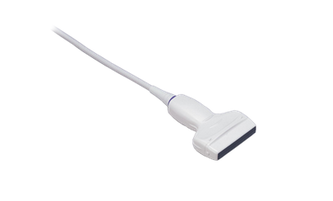 The refurbished Hitachi UST-567 transducer is a wideband, large footprint linear transducer with an operating frequency range of 4.4 – 13.3 MHz and is used with the Hitachi ProSound F75 ultrasound machine. This linear probe has a scan width of 50 mm. If you need more information about the used Hitachi UST-567 probe or other refurbished ultrasound transducers we have, you can speak with our sales experts by calling us at 877-661-8224. The contact form is also available below, send us a message and we’ll be in touch within 24 hours. I want a free price quote on the Hitachi UST-567, send it today!